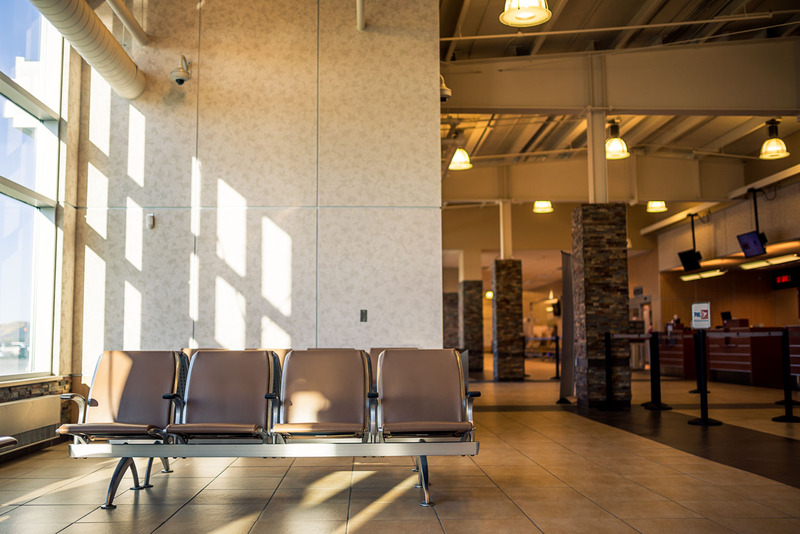 Because of the unpredictable nature of flying in Labrador, we knew that the facility had to be a space where people could feel comfortable. 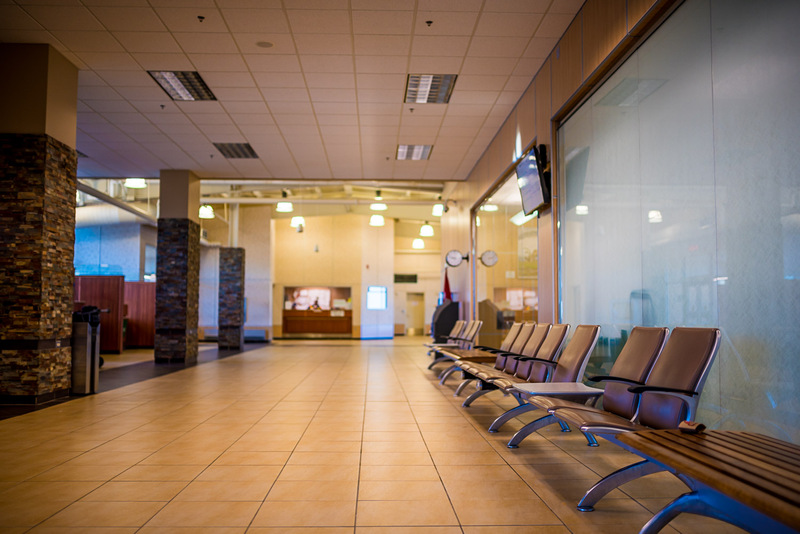 Increasing passenger traffic and an outdated facility prompted the redevelopment of the air terminal building at Goose Bay Airport. 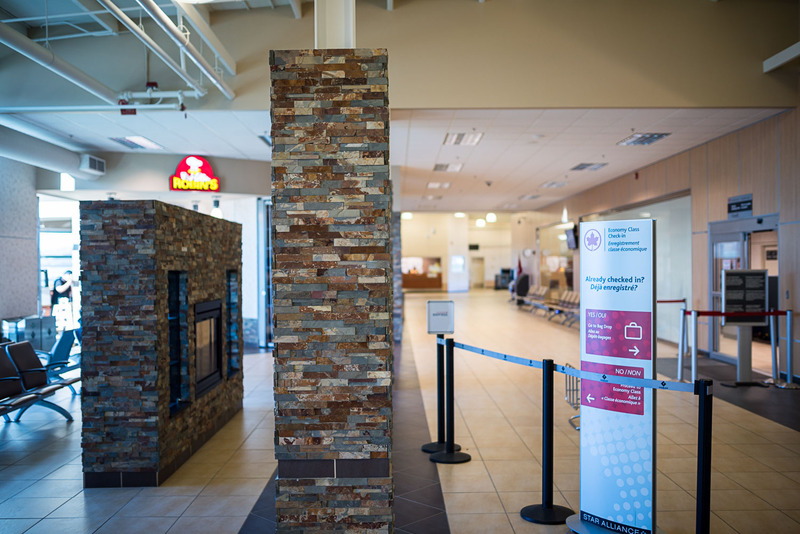 Traveler comfort was a prime concern in the building’s redesign, as connections to remote communities along Labrador’s coast can be subject to extended weather-related delays. 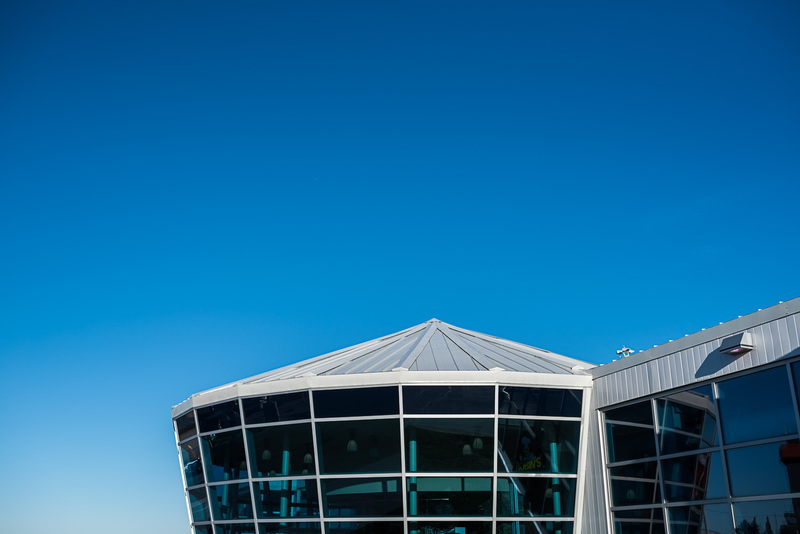 The Goose Bay Airport measures 2500m². 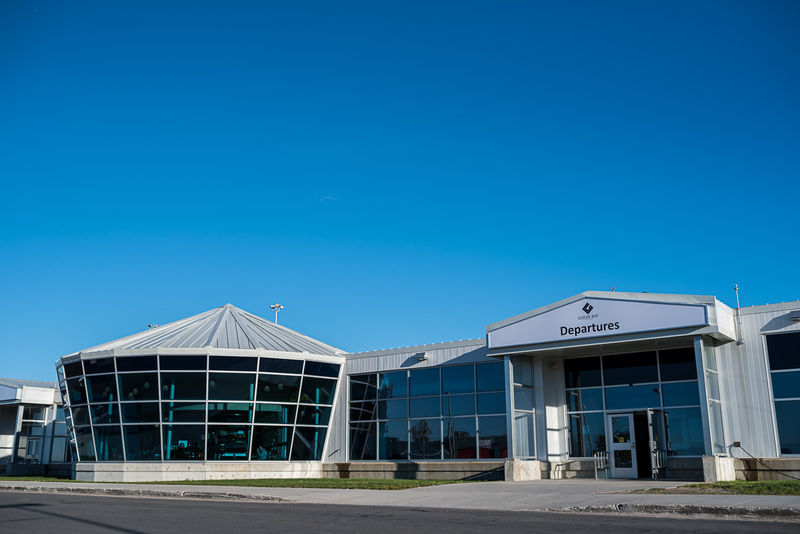 The Goose Bay Airport is located at 6 Vulcan Road in Happy Valley-Goose Bay on the shore of Labrador's great Lake Melville. 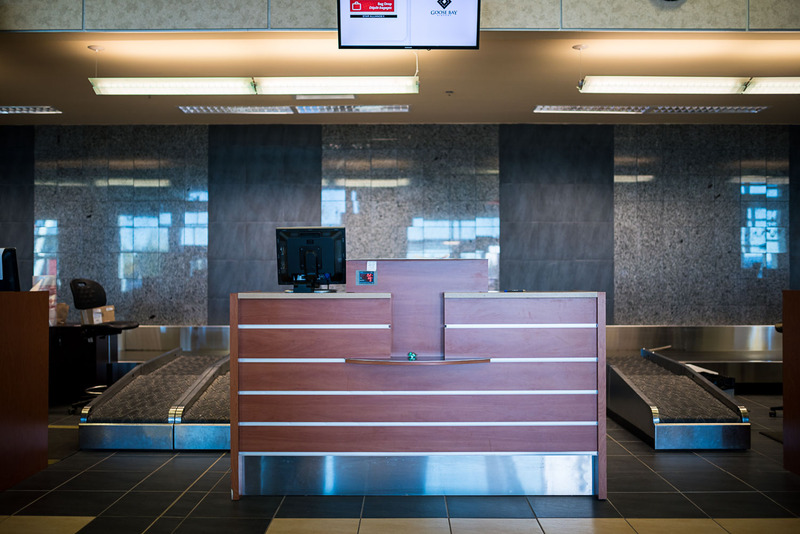 The Goose Bay Airport was completed in 2011 and currently handles over 95,000 passengers annually. Security and baggage screening areas were revised completely, as was the baggage retrieval. The office spaces were updated and expanded, and the new building features a rotunda as a signature piece, with a restaurant offering panoramic views. 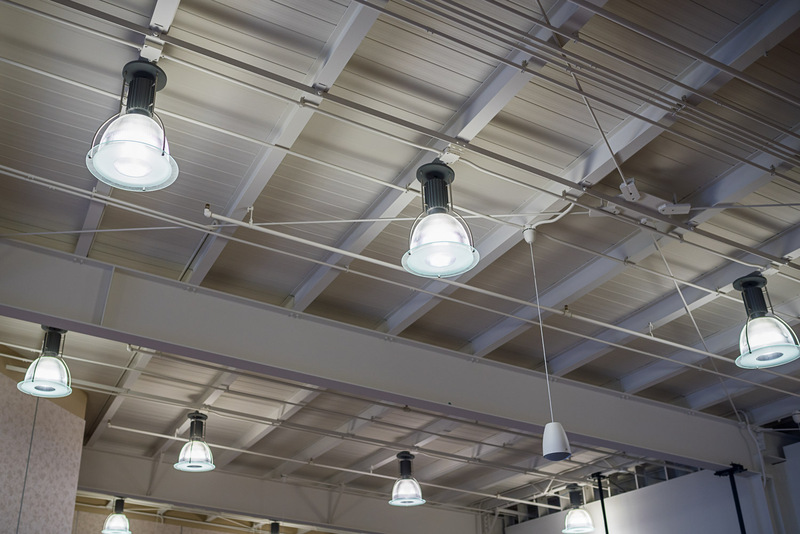 As a result of the expansion and the inclusion of this restaurant feature, the main concourse now presents itself as a much more open, well-lit and inviting space, which had been a major goal for the Owner and the Design Team.